A cohort of UKIP MEPs made a rare appearance in Strasbourg yesterday to discuss members entitlements after Brexit. 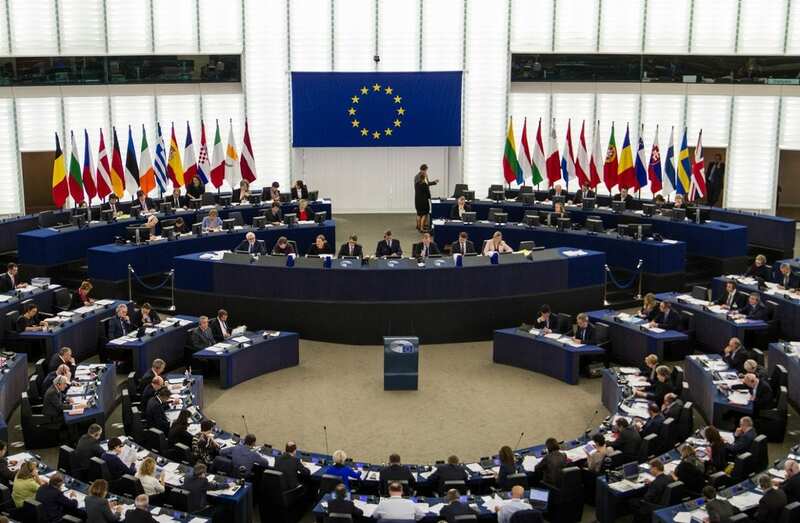 With 16 remaining members it seemed the lion’s share of the party’s politicians showed up at the European Parliament, despite absenteeism plaguing the party in the past. According to researchers at VoteWatch Ukip MEPs turn up to fewer voters in the European Parliament than any other party in Europe. Representatives only participated in 62.3 per cent of votes in the run-up to the Brexit vote. No other political party in all of the EU’s 28 countries had a participation rate below 70 per cent. But there appeared to be close to a 100 per cent turn-out at the latest debate discussing what the members would be entitled to after the UK leaves the union. Generous pensions include £73,000 a year for Nigel Farage which will include free private healthcare for his whole family for life as well as a £157,000 golden handshake. A €6 million golden goodbye will be handed out to all of Britain’s 73 MEPs, which according to sources in Brussels will be added to the “Brexit bill”.